When it comes to business, productivity is everything. But businesses need to plan ahead, and load shedding makes this difficult. These now frequent interruptions can seriously affect business productivity and profit, particularly when it comes to small concerns like taverns. However, load shedding is a part of life, and we can’t change it. Thinking ahead, though, can mean the difference between losing revenue and doing business as usual. Thinking ahead can mean the difference between losing revenue and doing business as usual. 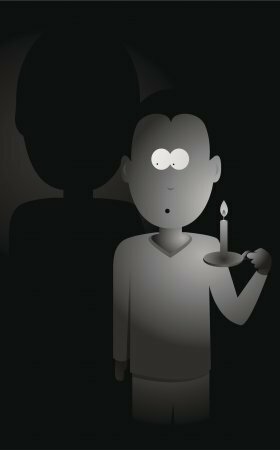 Make a note of the latest load shedding schedules for your area to give you a better idea of when load shedding can possibly affect your business. If you are an Eskom customer, you can access the official Eskom Load Shedding website, where you can search for your local area or suburb. There is also an advanced search option to search by municipality. Follow @Eskom_SA and #Loadshedding on Twitter for real-time updates. 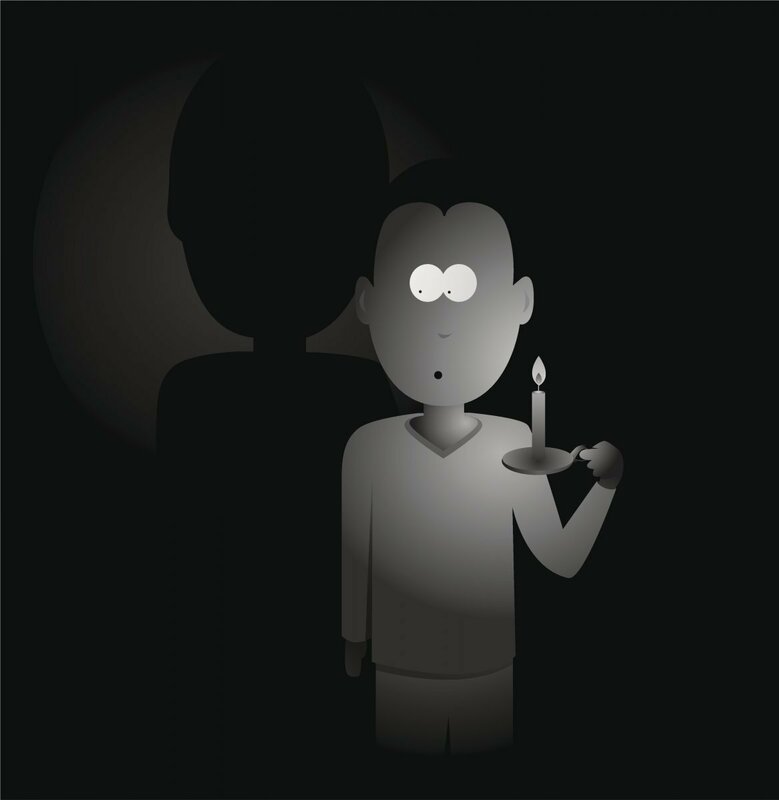 Remember that criminals also study load shedding schedules to work out which areas are vulnerable at which times. Tripped and false alarms are great opportunities for opportunistic burglars. Make sure that your alarm system has a working back-up battery, try and keep as little cash on your premises as possible and be extra vigilant about access to your premises and securing your perimeter. Stock spoiling: It's important to always leave your freezer and refrigerator doors closed to preserve the cold temperature inside. A full freezer should keep food safe for up to two days and a refrigerator for 4-6 hours. If your laptop is your life, make sure your battery is fully charged and invest in a portable modem with sufficient data. Lighting: If your business requires good lighting, it is very important that you familiarise yourself with the schedules and plan ahead as load shedding can have a direct impact on your business. Surges or spikes - caused by the electrical supply being switched on and off - can cause damage to electronic equipment and machinery. If your business relies heavily on electrical equipment and machinery, you might want to look into surge protection plugs, back-up batteries or UPS. The size of generator you'll need depends on your electrical requirements. For, example if you need to power three computers, a kettle and lights, a 2KW generator (approx. R2000-R5000) should be sufficient. If you have a shop with fridges, air conditioning and a till, you'll need at least a 5KW one (approx. R8000) and if you have a guesthouse with 10 rooms, you'll need a 10KW (approx. R20 000). Generators can be mobile or fixed (like an air-conditioning unit). Mobile units can be bought at most home or building stores - just be sure to phone around ahead of time as demand might be high. Take an inventory of your most vital electrical appliances when you speak to an expert so that they can suggest the right option for your business.